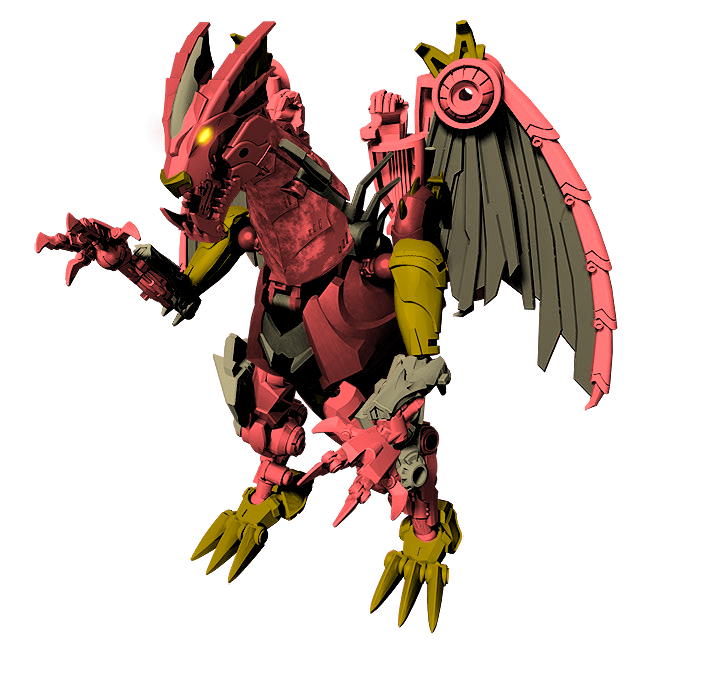 Predacon Cohrada. 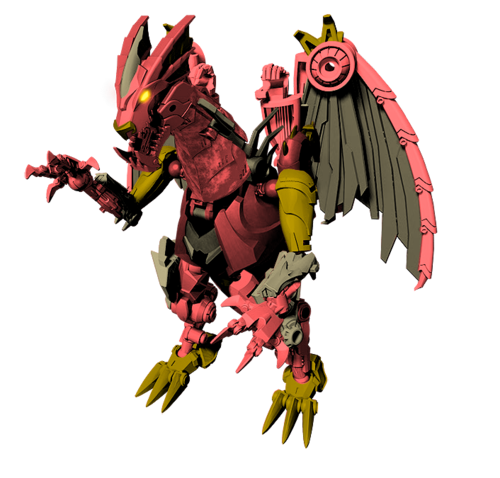 Predacon. Wallpaper and background images in the ट्रांसफॉर्मर्स club tagged: transformers. This ट्रांसफॉर्मर्स fan art might contain गुलदस्ता, कंचुकी, कहावत, फूलों का गुच्छ, चोली, पॉसी, नाकगेय, ब्रोच, and nosegay.